HotelSpa Releases new Rainfall Shower Head with Handshower Combo. 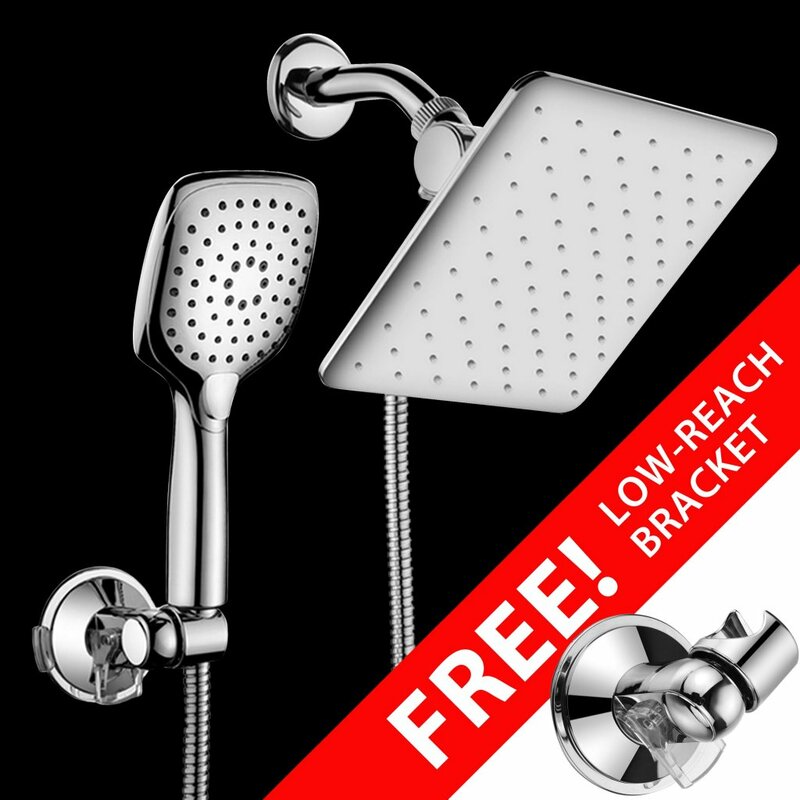 Free Low-Reach Shower Bracket is included! $50.00 value.